831 Vestavia Villa Ct #831, Vestavia Hills, AL.| MLS# 843272 | Richard Jacks UABLIVING.com 205-910-2297 | Birmingham AL Real Estate | Contact us to request more information about our Homes for Sale in the Birmingham AL area. End unit - move-in ready - fresh paint throughout, new appliances, spacious living area, new flooring throughout, 2 bedrooms upstairs with full bath and multiple closets. Large deck on back and under deck there&apos;s additional storage. 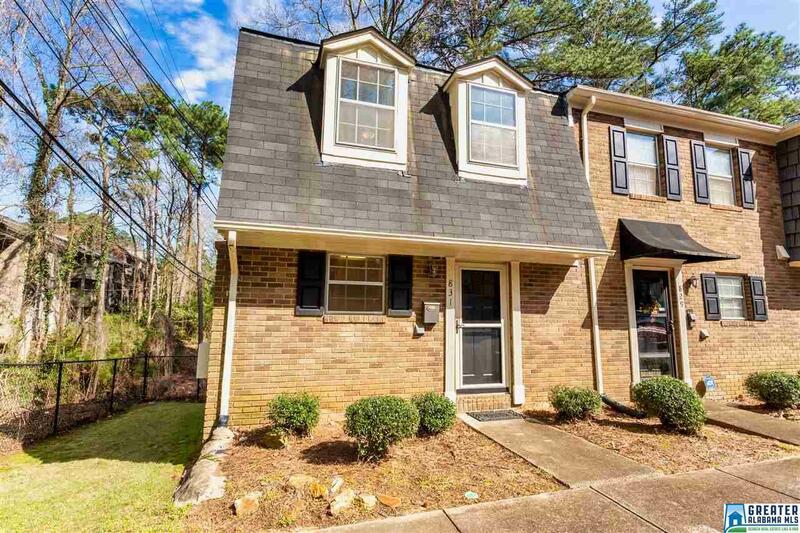 and this unit is Creek Side.....Awesome deck out back to hear the water coming down the creek..
Driving Directions: South On Columbiana Road, Right On Tyler Road And Right On Vestavia Villa. Turn Right On 1st Street , Go Right.